Tough Cookie featured on new book cover! 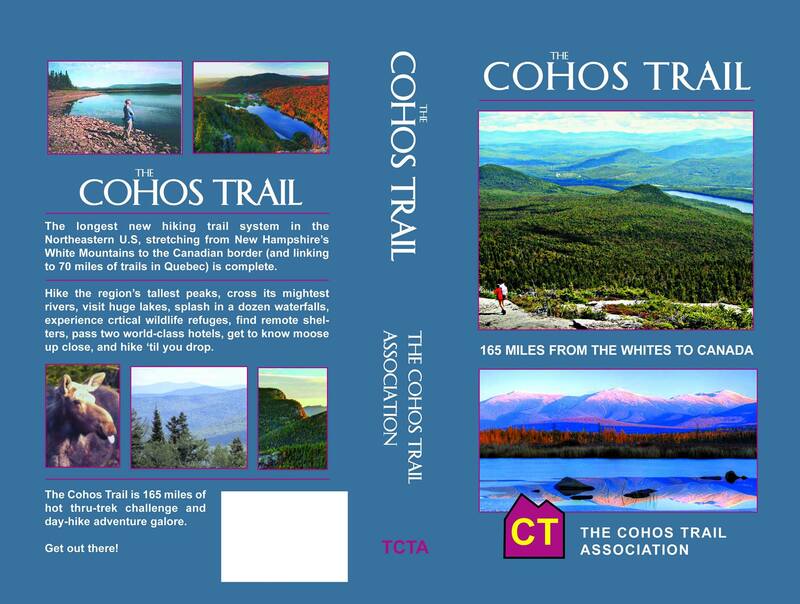 The Cohos Trail guidebook is set for release this spring. Good morning and happy February everyone! We begin today with a pretty neat honor. Tough Cookie, it appears, will make it to her second book cover. This spring, the new Cohos Trail guidebook will feature a shot I took on North Percy with Janelle coming down off the wonderful ledges. And considering the fact that we’re eying the Cohos Trail as our next book project, being on the cover of a book we’ll end up using on the trail is pretty cool, so thank you Kim Nilsen for the pick! I’ll have more info and links when the book actually hits the shelves. Till then, check out the photo!